It’s a crazy and exciting time in the automotive world right now. There’s so much inspiration coming from the PAST (vintage!) and so much coming up in the FUTURE (autonomous vehicles and incredible concepts! )… we’re thrilled our NOTCOT sponsor, AutoNation, presents our adventures at the LA Auto Show to share some of the PRESENT lustworthy inspiration! You never know quite what you’re going to find at the LA Auto Show. 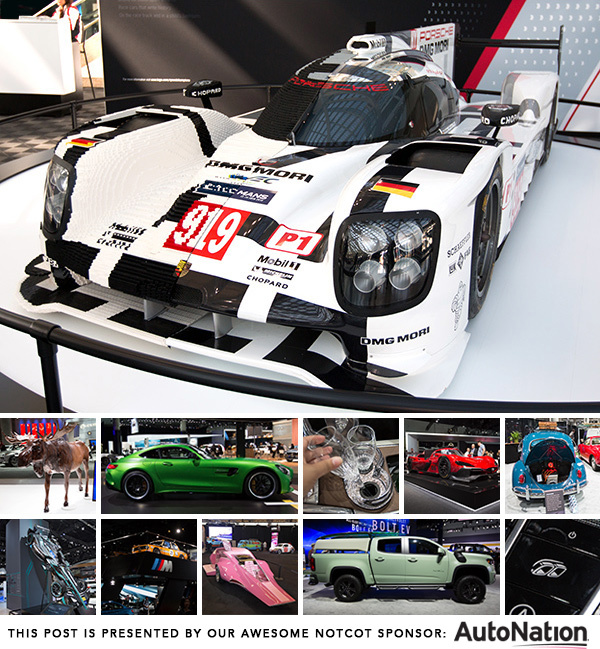 There are the usual models you expect from the larger brands, but then you run into things like a half lego Porsche 919… or a huge wooden moose… or an all electric 911… or a crazy super pink panther car… endless VR experiences (which really don’t photograph well)… surprising collaborations (Hurley pickup truck? Sriracha Lexus? )… flying pigs… and so much more. Ready to see what we found? To the next page! Cheeky Home “creates modern mealtime solutions with a witty spirit to help end hunger in the U.S.” They have quite a collection of paper goods as well as porcelain dinnerware, and donate a meal to those in need for each item purchased. I’m a sucker for black and white stripes, so i have to share the Cheeky Fine Lines Porcelain Dinner Collection at Target with you! 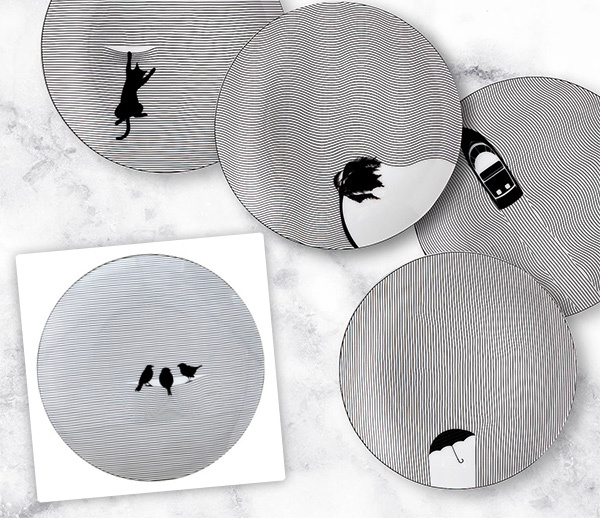 There are six designs which are available on 6” and 12” plates. See them all on the next page! It’s been a very Apple filled 2 days. Macbook pro arrived last night, Designed By Apple In California today. My macbook air has been long overdue for an update, but waiting for the new macbook pros has taken far longer than most rumors the last year! So, while many are complaining, i’m actually kind of loving the new macbook pro. Sure, the keyboard and mouse will take a little getting used to (and as far as loudness while typing, it doesn’t bother Shawn much compared to the noise when my nails would clink on the old one!) - and the touch bar is actually kind of fun - as for USB-C dongles, sure its a smidge more work, but i’m finding i don’t need them THAT much (other than for photos) - basically i’ve been ready for some newness, and i’m ready to adapt my workflow a bit to try it out… but not ready to jump to having a windows machine be my primary. Anyhow - love when their shipping arrives a day early and surprises you! And while playing with the new machine, i was reading about the Designed By Apple In California coffee table books - a compendium of beautiful imagery of apple products from 1998-2015 as photographed by the amazing Andrew Zuckerman (behind Creature, Bird, Flower, and more). It’s a pricey coffee table book that comes in small (10.20” x 12.75”) and large (13” x 16.25”), and i can’t imagine a designer who wouldn’t welcome it into their design library. It’s rather over packaged, but unlike coffee table books from amazon, there’s no way it will get dented or dinged en route. And flipping through it, it’s stunning - and full of designer nostalgia. So much tech i’ve used from high school through the last decade of NOTCOT is in there. I’m tempted to scribble in the dates of the various machines i’ve owned that are no longer with me, just to remember all the tools that have helped get me where i am today when i look back on it all in a few decades. It’s a beautiful tribute to Steve Jobs and the stunning designs of Apple in its prime. 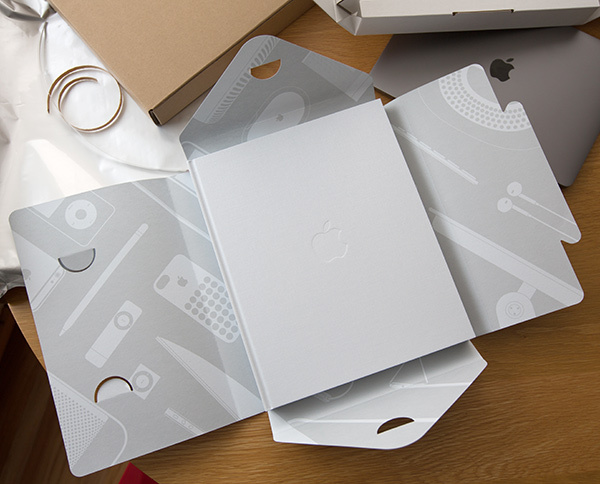 Take a look at the unboxing on the next page. So. Trump happened. It’s made a lot of us press pause for a moment to reflect on what that means, what’s possible, and what we should all be doing. And on a happier note - i’ve started the 2016 NOTCOT Gift List! Which is getting constant updates as i get inspired and run into fun possible presents… but yea… been an interesting week. 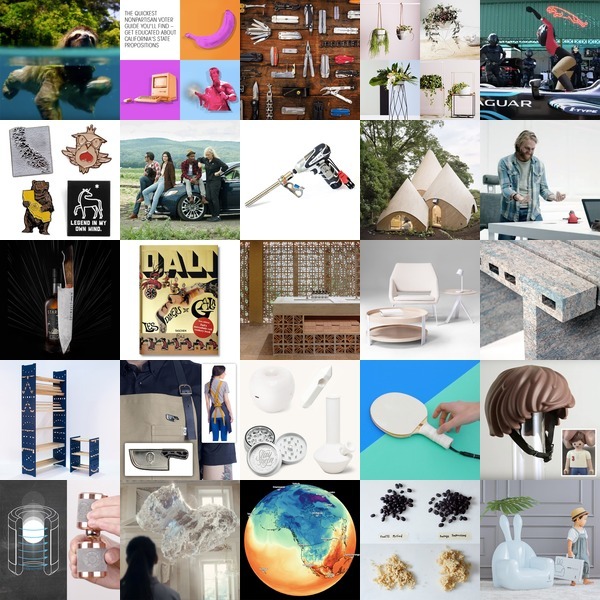 So here’s a look at some of what’s been inspiring me over at NOTCOT.org through all of this. Click the squares to find out more! Meet The Brushies! I never thought baby toothbrushes would be something i’d be fascinated enough to feature, but the best thing about NOTCOT is probably the constant surprises! So when my email had the cutest picture of a board book and 4 finger puppet toothbrushes, i was intrigued. 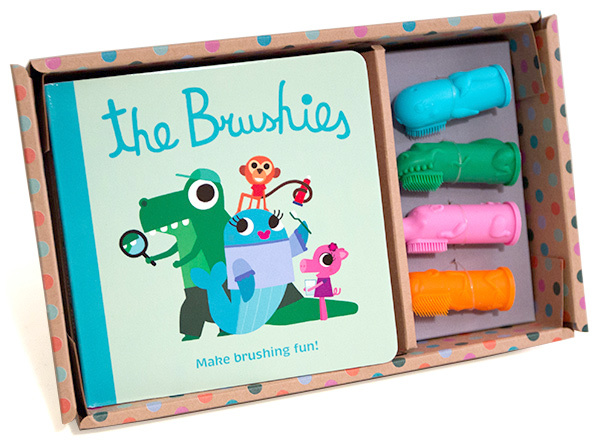 “Designed by two doctor moms” - a dentist and family psychologist - The Brushies aim to bring some fun into the fight against tooth decay which is apparently the #1 childhood disease. Their “world’s first finger puppet toothbrushes” are made of BPA and phthalate-free, non-toxic, food-grade silicone in the shape of adorable pigs, trexs, whales, and monkeys… and these characters are featured in their fun, playfully illustrated board book that is part of their initial Brushies Limited Edition Gift Set. The little silicone bristles are incredibly soft, and supposedly they are good on kids 4 weeks to 4 years old. Take a look at the unboxing, details, and a peek inside the cute board book on the next page. Grid full of inspiration from NOTCOT.org! 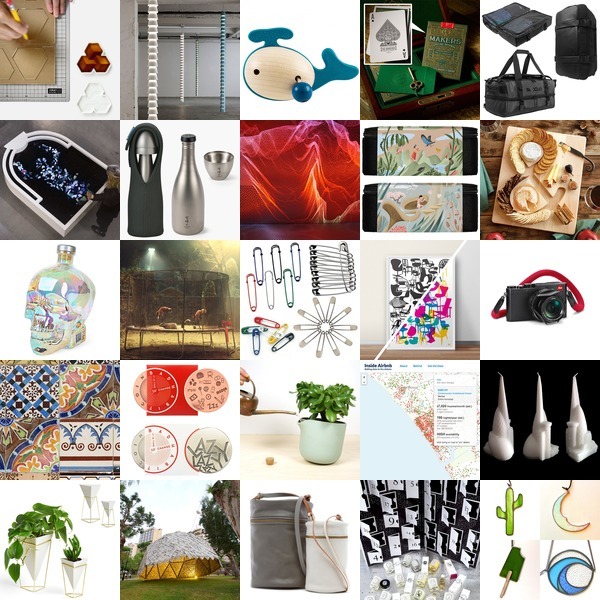 Click the squares to find out more about any of them… Happy November! 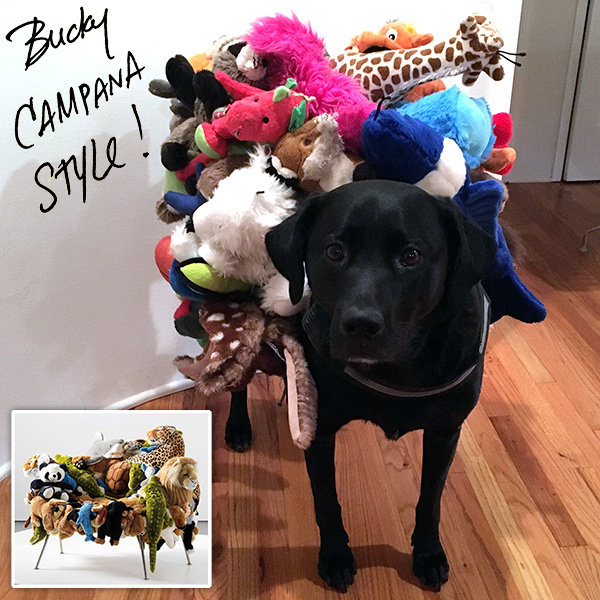 Bucky got dressed up as a Campana Brothers Banquet (Stuffed Animal) Chair. It’s basically the perfect easy costume for the dog with FAR too many toys and a harness. It could also be a Katamari! We joked that next year, you could make them velcro-able and just have him run around and grow the costume/katamari ball… a few more silly pictures on the next page! Holiday shopping yet? Need a present for kids… who like animals? Consider it done. 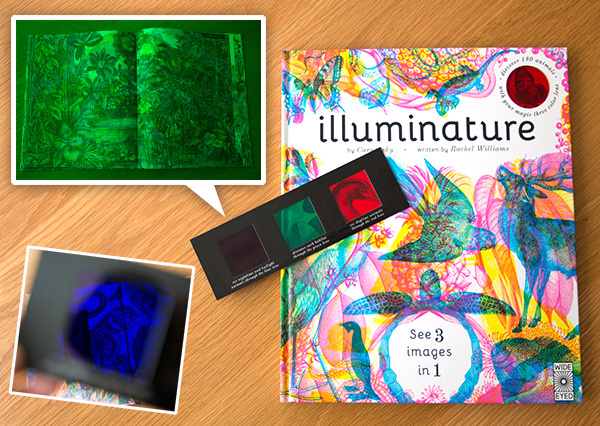 Illuminature - the new book from our friends Carnovsky - is perfect! Also pretty awesome for animal/art loving adults (like me!) It’s a nice big hardcover book (11.4 x 0.5 x 13.8 inches) that makes a nice sized gift, only think i might add are some extra colored glasses if there are a few kids around! I’ve been enamored by the work of Carnovsky (Silvia Quintanilla and Francesco Rugi) for years! (Full disclosure/added bonus, we all went to grad school in Milan together!) Their RGB project has mesmerized… from award winning wallpapers to huge wall stickers (one of which is still on my ceiling) to scarves and more… their beautifully layered imagery hides so many layers in plain sight - until you filter it with a red, blue, or green lens. In their new book, Illuminature, you get all the beauty of their previous works, with an educational twist. They take you through 10 destinations around the world, each one examined in three layouts. First they tell you about the destination, then you can peruse the scene at the Observation Deck, and finally a guide to all the species you’ve seen. Each lens takes you into a different layer of the destination. Red shows you the daytime creatures, Green shows you plant life, and blue shows you the nocturnal and crepuscular creatures lurking in the darkness! The book will take you everywhere from the Congo Rain Forest to the Simpson Desert, through the Ganges River Basin and down into the Apo Reef, explore Loch Lomond, the Redwood Forests, and beyond! Take a peek into more details of Illuminature on the next page! Inspiration! From NOTCOT.org!!! Click the squares to find out more about any of the fun above! If you haven’t peeked at the Bon Puf Instagram yet, you must. Let’s face it, sadly, a picture is worth more than a thousand words (and perhaps more than the experience itself at times) today. And while Bon Puf has mastered the instagrammable, happy, fluffy, colorful deliciously playful world of cotton candy digitally - i was so curious how the organic cotton candy fluff actually is! So… yes, it’s super tasty! Can i taste the difference of organic sugar? I’m not sure - but if definitely tastes better than that county fair vendor stuff! Also, it’s so adorable with the subtle toppings sprinkled throughout and I’m still excited to one day see the super cute cotton candy cart in person! But for now - it makes a fun surprise to send to a friend (or to yourself) now that you can order Bon Puf Online! And if somehow you end up with too much - clearly you can use it as a topping, or in lieu of sugar in things like my espresso in the gif up top! Take a look at the unboxing and some of my favorite pics from their feed on the next page. 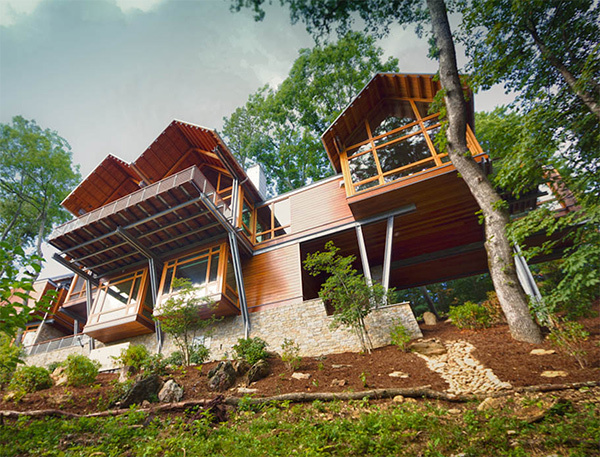 This is the Carlton Edwards designed Slickrock House in the Mountain Air Community of Burnsville, NC. 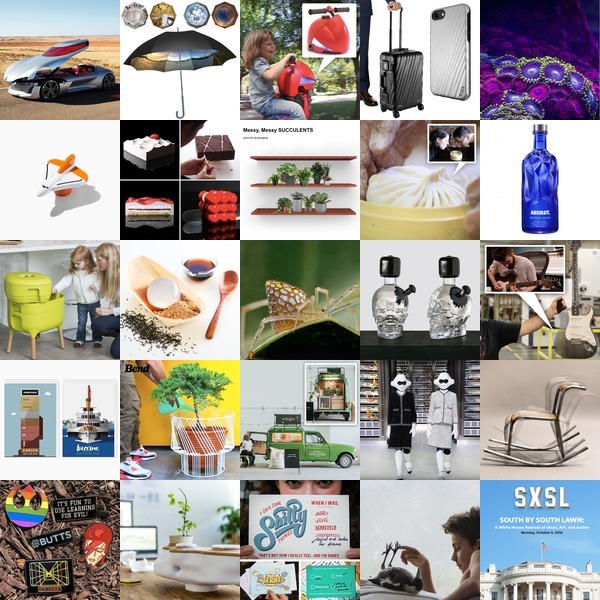 I stumbled across with our new side project Future Nashville Instagram where i’m sharing interesting designs - from Nashville homes to places and products - as we watch the city evolve so quickly before our eyes! Basically, this emerged as part of the next phase of our NOTCOT Nashville Project House, where all of my ongoing research needed its own digital space. 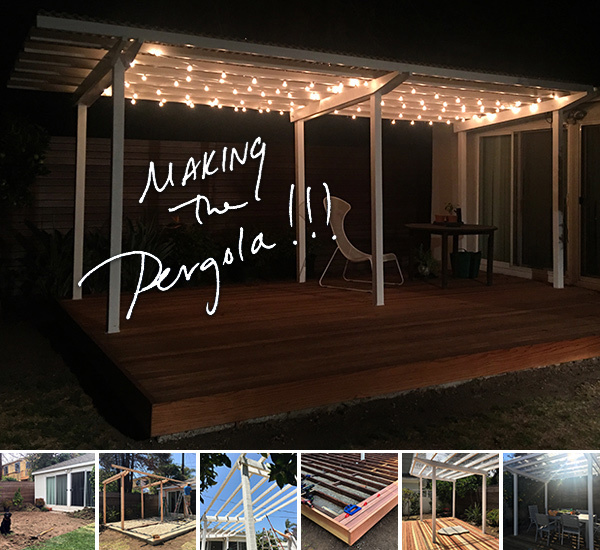 It’s all part of our process while we dream about what to build on the lot behind the little house! So, while hunting and learning about design/build folks in Nashville, i came across Carlton Edwards which is an interesting design/build firm based in Asheville, Memphis, and Nashville. Their house i keep coming back to is the Slickrock House (2009), so precariously perched on a steep lot similar to ours! And as we will likely have to do too - they have a bridge from sidewalk to front door! It’s interesting to see the design choices they made for the cantilevered woody house. Mountain Xpress says that the “house’s design mixes industrial features, such as steel beams, with native wood, including cedar, cypress, Douglas fir, walnut and recycled heart of pine. Floor-to-ceiling windows offer sweeping mountain views. The home also has a living roof covered with vegetation.” See all the exterior details on the next page! Oooh it finally feels like fall is here in LA… or at least this morning it did, when it was chilly enough for a sweatshirt, now it’s pretty toasty out already! 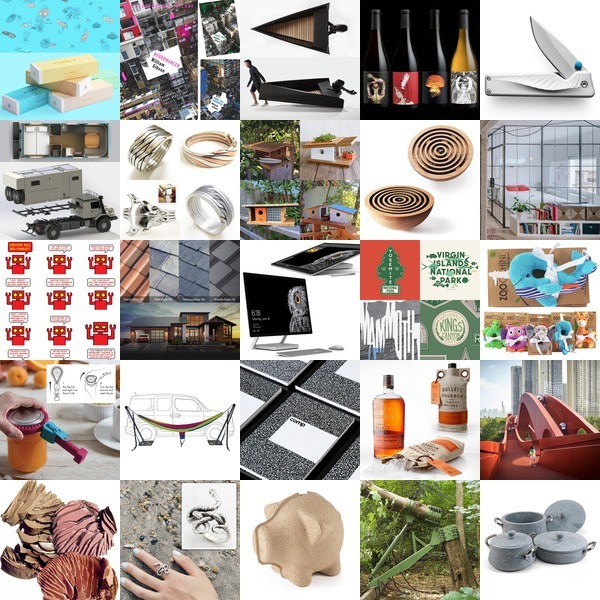 As Tasteologie gets flooded with pumpkins and apples… here’s a taste of what’s inspiring me over at NOTCOT.org! As with every week - click the squares to find out more! MOOSE! 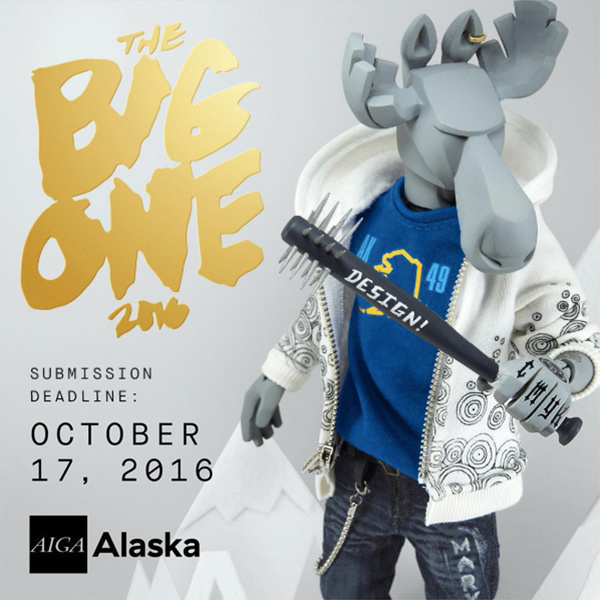 How fantastic is this moose character for AIGA Alaska’s The Big One 2016? Flipping around instagram as i woke up, i stumbled upon this awesome character by Headron Collider (i think - it’s what it sounds like from the fb page), and i had to collect up the pics to share with you! I hope they make an actual vinyl toy? There’s something kind of Coarse meets punked out designer about him? 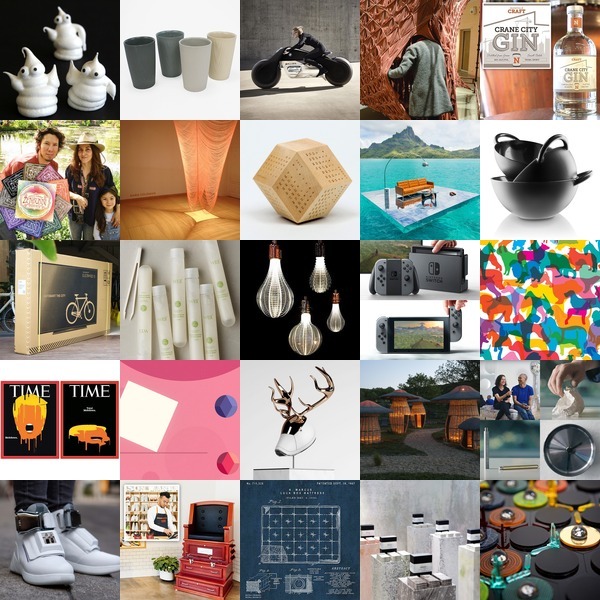 The moose has great details like… fun designer tats, spiked ‘design’ black baseball bat, Draplin AK tee, jeans, sneakers, graphic hoodie, earring, chain wallet and more… See it all on the next page! UPDATE: In the notes, just learned that the Moose is named BIGGIE! Also that he was designed by Jontue Hollingsworth with Headron Collider and Courtny Brooks, AIGA Alaska’s Communications Director has been instrumental in developing the social media campaign! Happy October! Here’s what’s inspiring me this week as shared over on NOTCOT.org. Click the squares to find out more!